Toddler Time at Sky Zone in Wallingford, CT is the perfect place for little ones (5 and under) to burn off some extra energy. There is a giant trampoline, basketball and foam pit to keep everyone busy. There are 2 special Toddler Times available each week; making it the perfect activity for busy families. 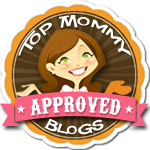 Posted in Connecticut Play Gyms, Family, Family Day Trips, Indoor Play, Mommy & Me, Party Time, Things to do in CT. 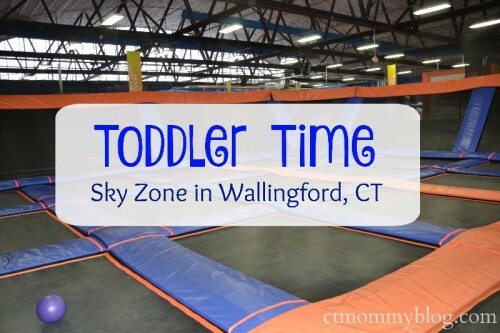 Tagged indoor play in CT, Indoor Trampoline Park, Sky Zone, Sky Zone Wallingford, things to do in CT, Toddler Time Sky Zone, Trampoline Park, Wallingford CT.